This article is not about whether or not whether or not your should be taking the stuff (1). Instead, it is about exactly what you are swallowing, should you be doing so, just like millions of other Americans. If some of you find the following to be disquieting, I apologize in advance. But, it is 1) all true, 2) information your vitamin shops don’t want you to have, and, 3) will possibly screw with your head a little, in an ironic sort of way. 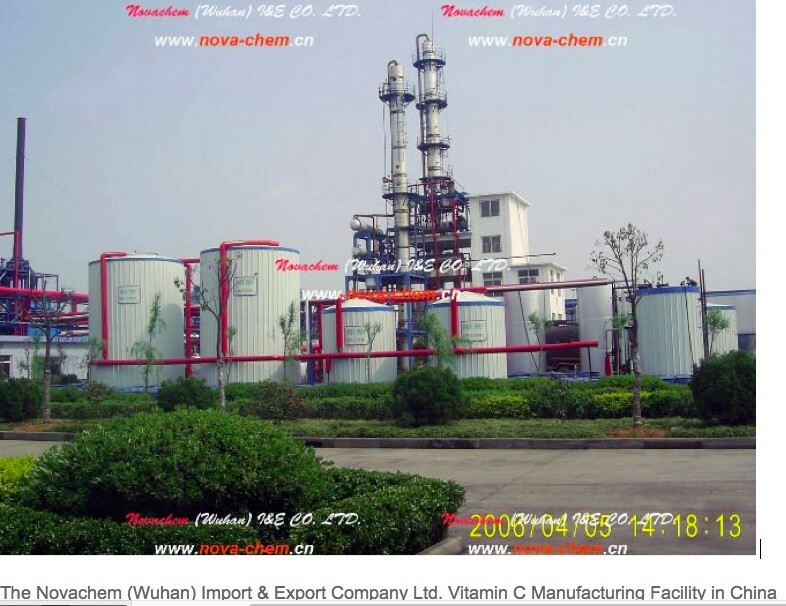 Ninety percent of the vitamin C that is consumed in the US is manufactured in China. And, it certainly doesn’t come from oranges. Rather, it is synthesized in a multi-step sequence starting with glucose as the raw material. The synthetic route, which is called the Reichstein process, was invented in 1933. If the above mareeials doesn’t meet your personal standards, there is good news. Or, maybe bad, depending on how you look at it. The Reichstein process is becoming obsolete, because of economic and environmental factors. The synthetic chemical reactions have been gradually replaced by biosynthetic fernentation reactions that are promoted microorganisms. At the forefront of this improvement is the use of yeast to carry out multiple transformations in one pot. Genetically modified yeast. So, there you g0. If you’ve been taking vitamin C supplements, 90 percent of you have been swallowing synthetic stuff (2) that comes from a place as pastoral-looking as the New Jersey Turnpike near Exit 13A. Or, you can swallow your pride, and embrace GM technology? What to do? (2) As with any chemical, synthetic vitamin C is identical to that found in orange juice, or anywhere else. Flaxen-haired beauties, or a smoke-belching factory—makes no difference. Worry not.